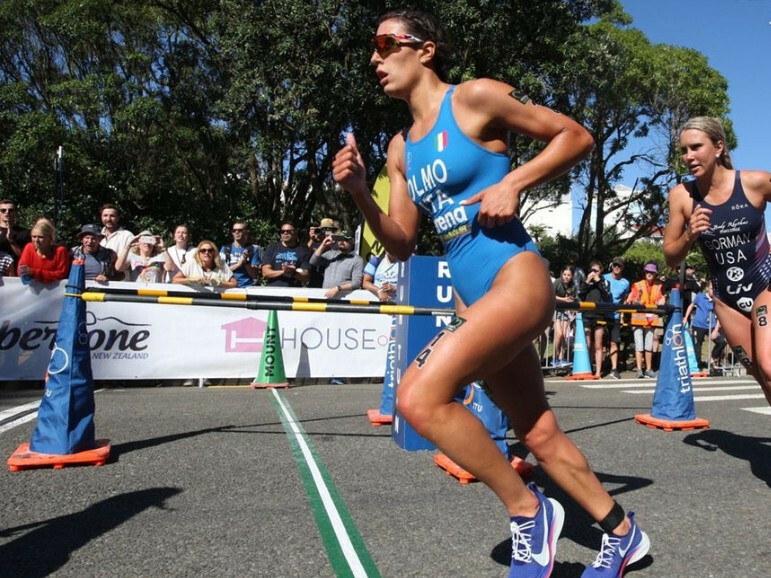 Italy's Angelica Olmo took her first International Triathlon Union (ITU) World Cup victory by the narrowest of margins at today's event in New Plymouth. 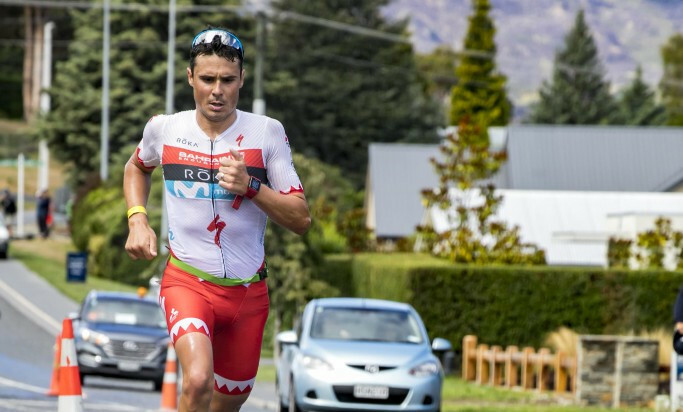 Spain's Javier Gomez will return to short-distance racing with an appearance at the International Triathlon Union (ITU) Triathlon World Cup in New Plymouth. 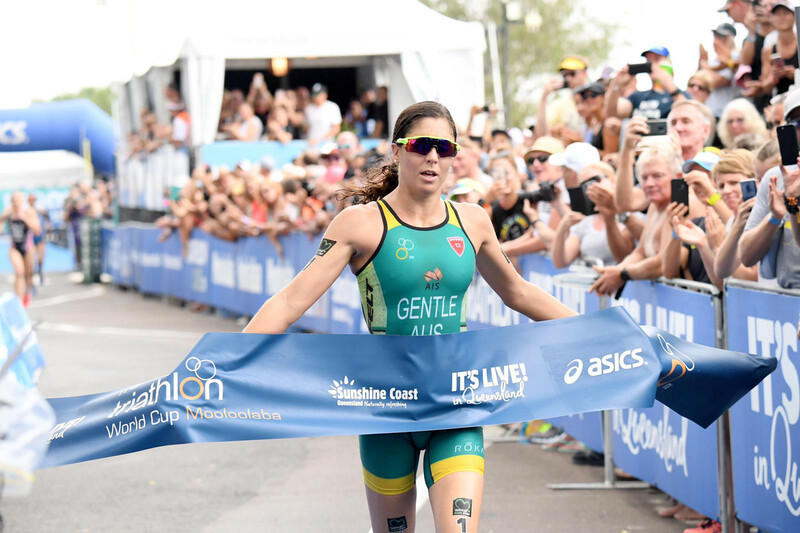 Ashleigh Gentle collected another title on home soil as she dominated the International Triathlon Union (ITU) World Cup in Mooloolaba in Queensland, before the men’s elite race was won by favourite Tyler Mislawchuk of Canada. 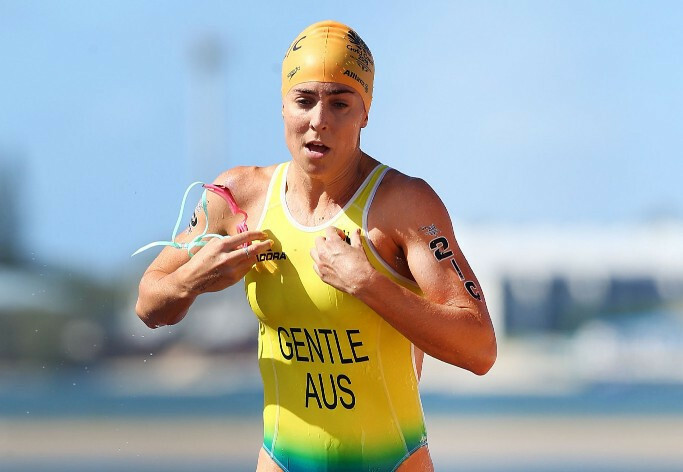 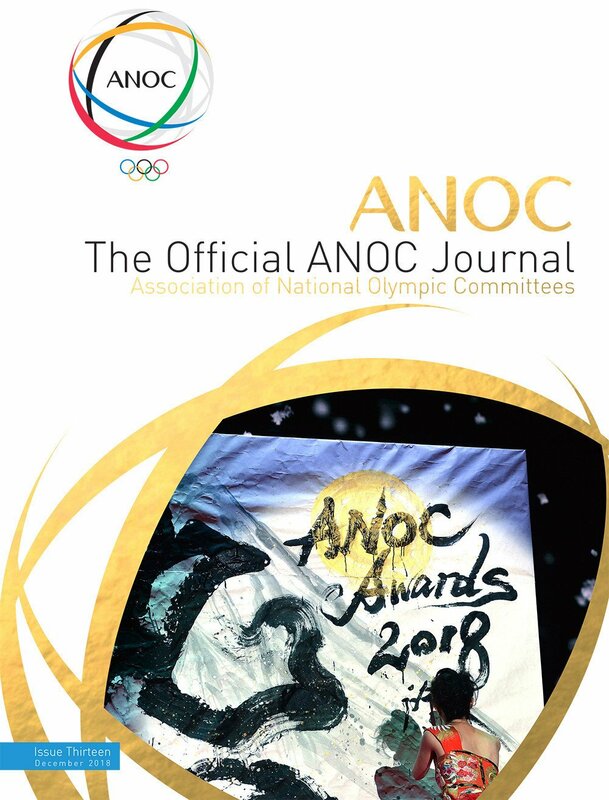 Australian triathlete Ashleigh Gentle, winner of the International Triathlon Union's Grand Final on the Gold Coast last September, is top seed on home ground for the World Cup that starts tomorrow in Mooloolaba, Queensland. 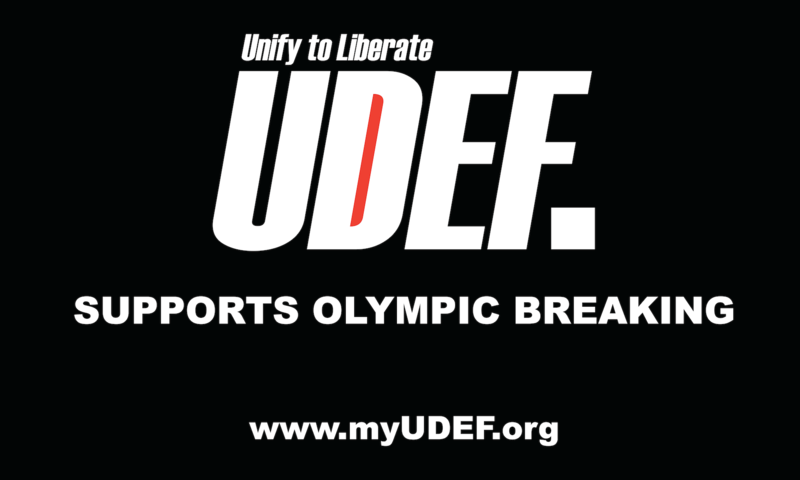 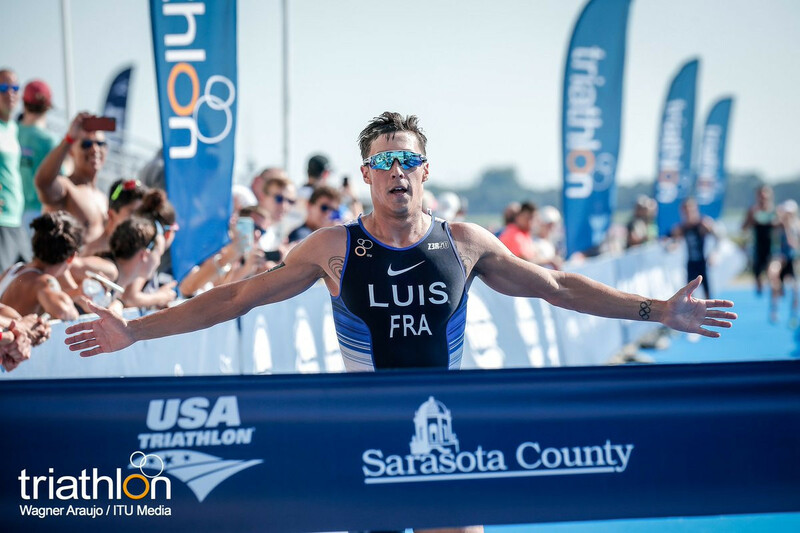 Renee Tomlin of the United States and Vincent Luis of France won at the 2018 Sarasota-Bradenton International Triathlon Union (ITU) World Cup event which was changed to a duathlon format. 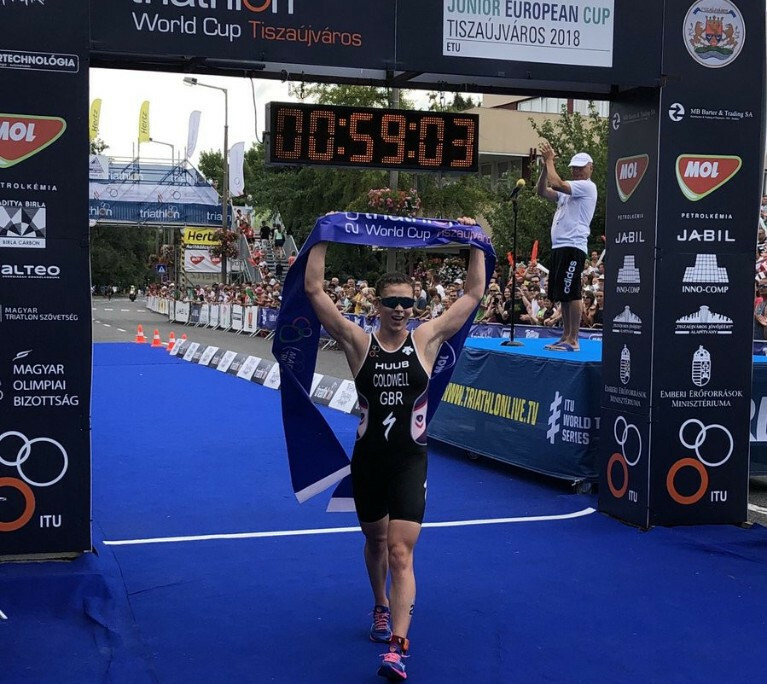 Vendula Frintová will aim to go one better than the silver medal she claimed at the corresponding event last year when she competes at her home Triathlon World Cup in Karlovy Vary tomorrow. 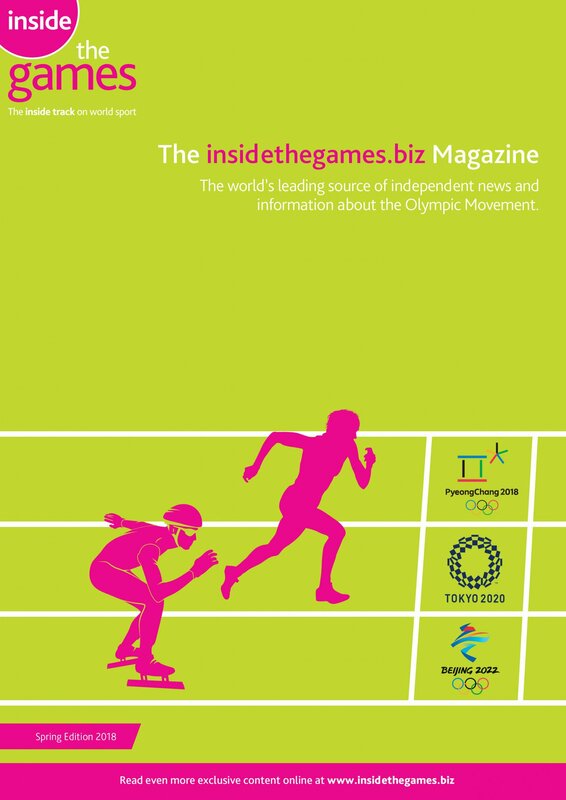 Newly-crowned European champion Nicola Spirig will hope for further success when she competes in front of a home crowd at the International Triathlon Union (ITU) World Cup in Lausanne. Great Britain's Sophie Coldwell burst clear on the run to win the women's race at the International Triathlon Union in Tiszaújváros in Hungary today before the men's race was cancelled midway through due to a thunder and hailstorm.